The Miss Earth 2017 grand coronation finals night will happen tonight at the Mall of Asia Arena, Saturday, November 4, 2017. 80 contestants from around the world will compete for coveted Miss Earth 2017 title. Miss Earth 2016 Katherine Espín of Ecuador will crown her successor at the end of the pageant night. Where to watch Miss Earth 2017 Coronation Night? 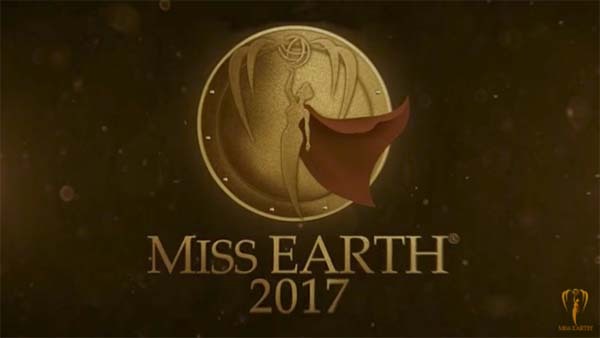 Miss Earth 2017 beauty pageant will be broadcast live via Globovisión and will have delay telecast on ABS-CBN Network on Sunday. The event is also available to watch online via Miss Earth official live streaming channel on Youtube — Live Stream begin at 8 pm. Q&A Portion: Who or what do you think is the biggest enemy of Mother Earth and why? Colombia: The biggest enemy of the Earth is the consumption. We all have to rethink of the consumption. We have to rethink of what we eat and buy so we can help Mother Earth. Australia: The biggest enemy of Earth is those people who do not believe that climate change is real. Because for them they do not see the long term effect of climate change and global warming. Philippines: The real problem is us because of our ignorance and apathy. What we have to do is to start changing our ways to start recalibrating our minds and redirecting our steps. Together as a global community, our micro effort will have a macro effect to help save our home, our planet.